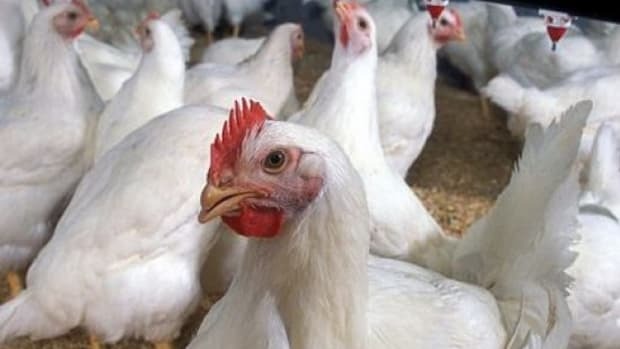 The USDA’s controversial New Poultry Inspection System is the subject of a lawsuit filed by advocacy group Food & Water Watch. 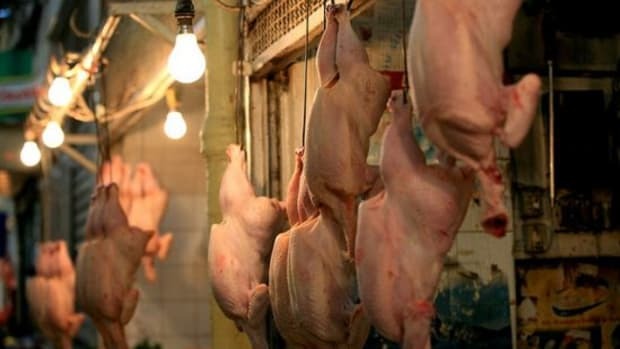 The group wants to stop implementation of the poultry inspection rule, which was announced by the agency on July 31st because it’s essentially privatizing poultry inspection. 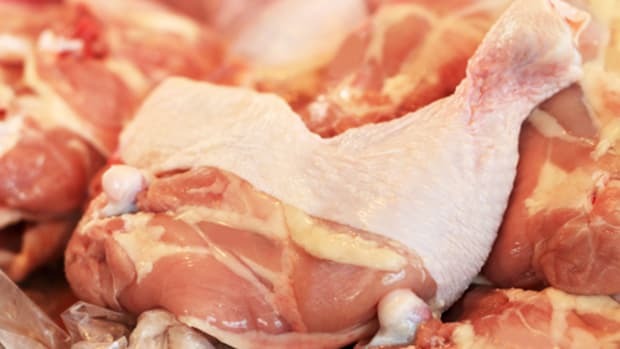 It requires the addition of microbiological testing in all poultry processing facilities, but it gives the poultry companies the power to sort their own products for quality before undergoing inspection from FSIS (Food Safety Inspection Services). 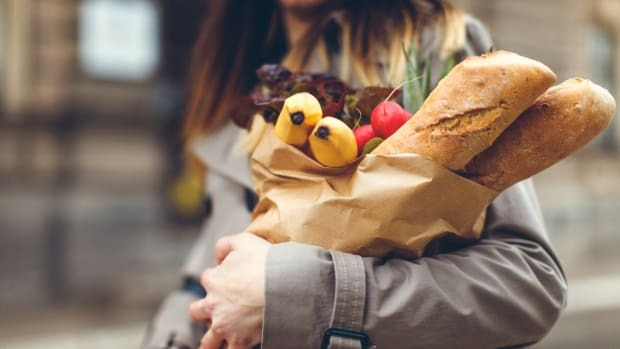 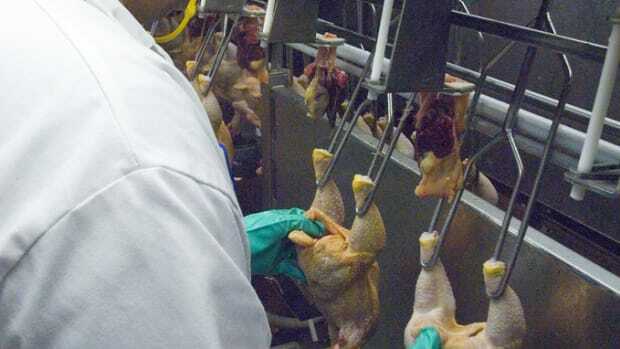 “According to USDA, the goal of NPIS is to free up inspectors from each line to be able to ensure that sampling and testing are done properly and sanitation requirements are met, and to verify compliance with food safety rules,” reports Food Safety News. 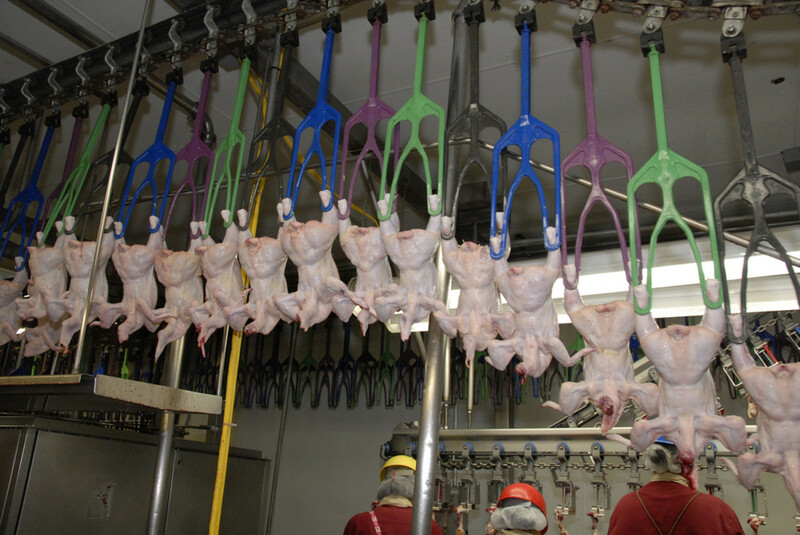 Increasing line speeds to 140 chickens per minute under the new rule is a major concern of Food & Water Watch as well. 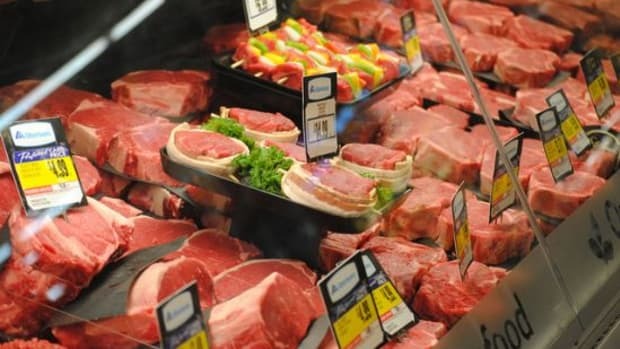 Speeds will increase from the Streamlined Inspection System of 35 carcasses per minute and the New Line Speed Inspection System of 30 per minute. 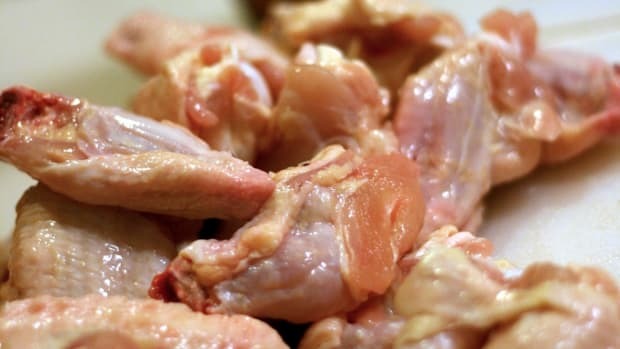 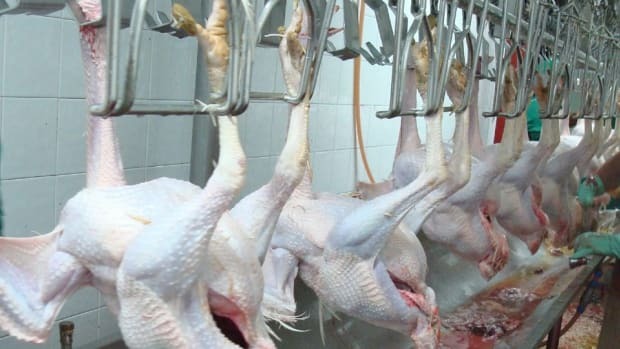 And the group says that the NPIS rule is actually in violation of the Poultry Products Inspection Act, which requires federal government inspectors to reject contaminated chicken and turkey carcasses, not slaughterhouse employees, which the new rule will allow.